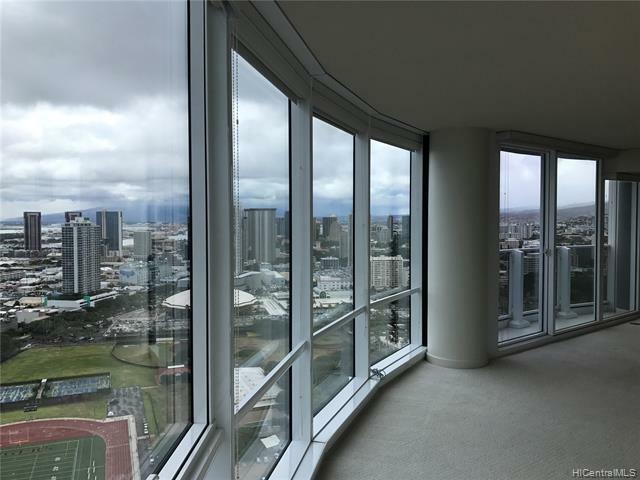 Spectacular Panoramic City and Ocean Views from the 42nd floor. Highly desired 08 end unit in the East Tower! 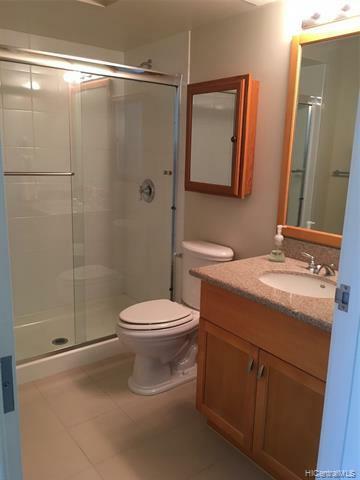 3 Bedroom 2 Bath w/2 side by side Parking stalls included! 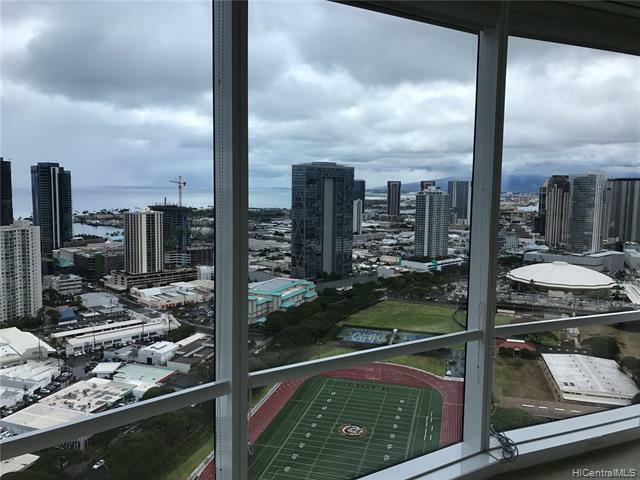 Great location in the heart of Kakaako with close proximity to the exciting Ward Village and its popular restaurants and shops and one block from Ala Moana Shopping Center! 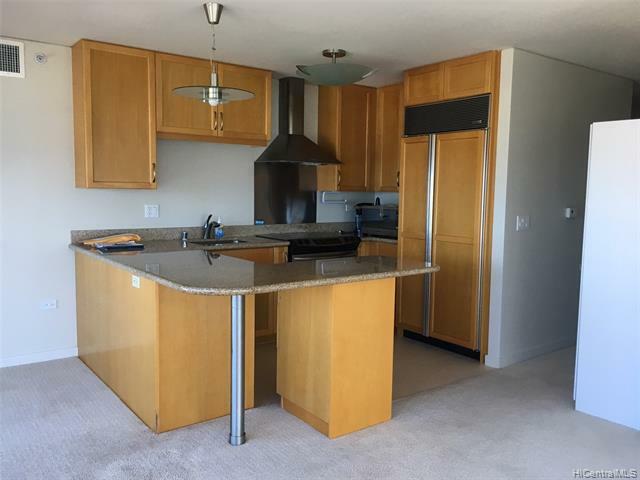 Amazing Amenities: One of the largest recreation decks in the Honolulu, newly renovated swimming pool, party room, private theater, fitness room, tennis courts, golf cages, putting green, childrens playground...much more. A must see- call today. Looking for a Buyer to take over current lease, which ends on 10/31/2019. Listings provided courtesy of Corinthians Realty.